The one that started it all. 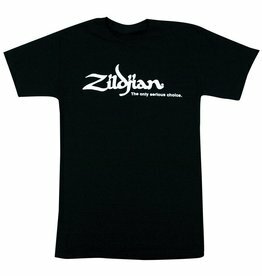 Zildjian’s most popular shirt. 100% authentic. 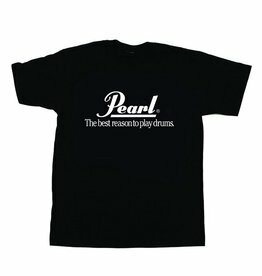 Black T-Shirt with large white Pearl logo printed across chest. Black. These comfortable T-shirts are the best way to support your favourite brand. 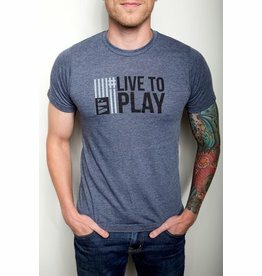 These comfortable T-shirts are the best way to support your favorite brand. 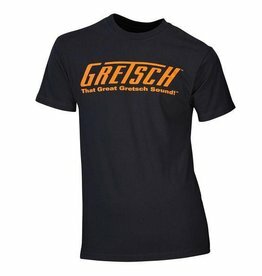 The comfortable black pure cotton tee features the classic Gretsch logo & slogan. 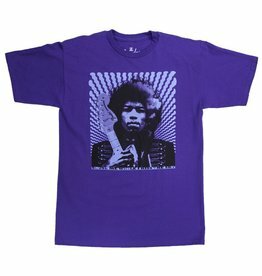 This groovy purple tee proclaims the phrase that perfectly sums up the era’s out-of-this-world experience. For more than 60 years, Fender guitars, basses & amplifiers have been helping musician define rock & roll. For more than 60 years, Fender guitars, basses, and amplifiers have been helping musicians define rock & roll.